• Planed, filled, brushed, irregular cross-sawn, stained & Osmo oiled. Harfa Vintage is the old version of the Harfa collection. 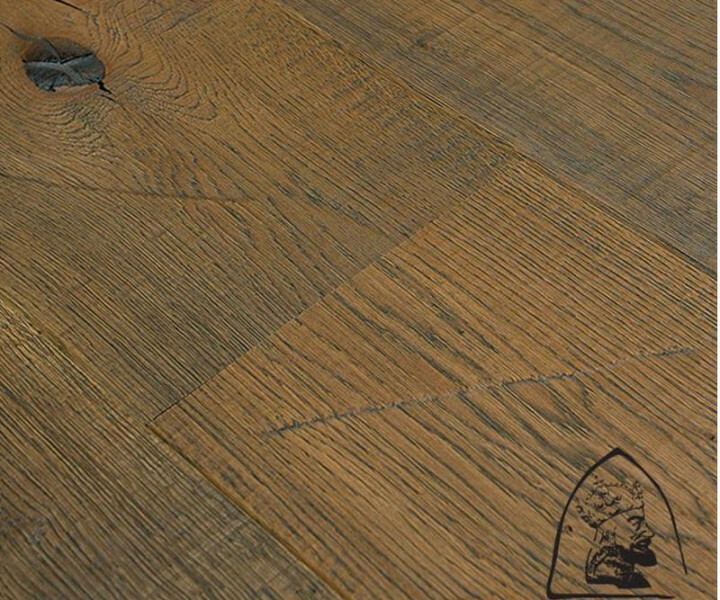 The boards have a unique, striking look in square saw lines creating a dramatic colour varation. The surface can be rough as well as smooth; the lines of the blade of the saw are irregular to create the unique Harfa Vintage style.